Trainer Spotlight: Jessica Abramov, Certified Kids Yoga & Mindfulness Instructor - Energetic Juniors - Contact Us! Jessica provides professional yoga instruction to children. 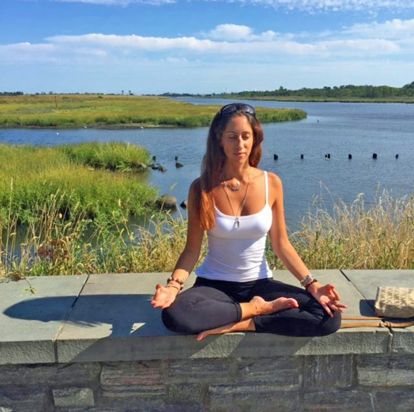 Jessica is also trained in Applied Behavior Analysis, and practices yoga and meditation with special needs students. Her approach is very simple; everything a child does is considered communication. That communication can be met with love and compassion.